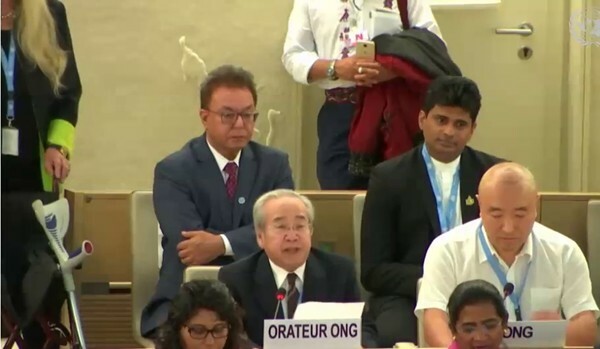 GENEVA, 18 September 2018 (VCHR) – Speaking on behalf of the Paris-based Vietnam Committee on Human Rights (VCHR) and Agir Ensemble pour les Droits de l’Homme (AEDH) at the 39th Session of the UN Human Rights Council meeting in Geneva from 10–28 September, VCHR President Võ Văn Ái denounced “the brutal crackdown on freedom of expression, association, peaceful assembly and freedom of religion or belief in Vietnam”, and accused the Vietnamese government of seeking to deliberately disinform the international community about its widespread human rights violations prior to its Universal Periodic Review (UPR). 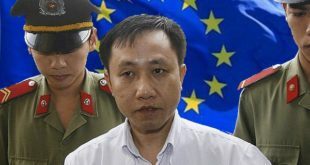 In his statement to the Council, Mr. Ái condemned the use of “national security” pretexts to detain and harass not only Vietnamese civil society activists, but also international human rights leaders invited to Vietnam, e.g. Ms. Debbie Stothard, Secretary-general of the FIDH who was recently detained in Hanoi. He also deplored discrimination against non-recognized religions in Vietnam, such as the detention without charge of the Patriarch of the Unified Buddhist Church of Vietnam Thích Quảng Độ for the past 36 years, and Police harassment of the Buddhist Youth Movement. “Agir Ensemble pour les Droits de l’Homme and its partner, the Vietnam Committee on Human Rights (VCHR) are deeply concerned by the current brutal crackdown on freedom of expression, association, peaceful assembly and freedom of religion or belief in Vietnam. “This fierce repression targets all sectors of civil society, with recent prison sentences of up to 20 years for human rights defenders, and extremely harsh police violence deployed against peaceful demonstrators and civil society activists in custody. “Not only Vietnamese, but also international human rights defenders are the target of attacks. We firmly condemn the detention and refoulement of Debbie Stothard, Secretary-general of the FIDH, and the entry ban on her colleague from Amnesty International, both of whom were officially invited to speak at the ASEAN World Economic Forum in Hanoi last week. The Vietnamese authorities said their presence was a threat to national security. 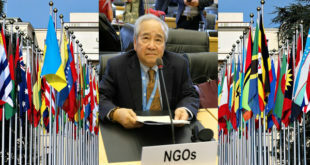 “These repressive acts take place as Vietnam prepares for its third Universal Periodic Review in January 2019. 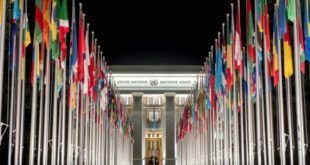 The UPR provides an opportunity to engage in a frank and open dialogue with the aim of improving the protection of human rights. Unfortunately, the Vietnamese government’s draft report for the UPR masks these ongoing human rights abuses and deliberately misinforms the international community on the human rights situation in Vietnam. 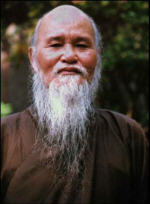 “Under Vietnam’s new Law on Belief and Religion, religious groups that are not recognized by the State are extremely vulnerable and exposed to continuous repression, notably the Unified Buddhist Church of Vietnam (UBCV), whose Patriarch Thich Quang Do has been under house arrest without charge for the past 36 years. “On 31st July 2018, Police launched a widespread assault on an annual Summer Camp in Hue organized by the UBCV’s “Buddhist Youth Movement”. To prevent young Buddhists from attending the Camp, police intimidated parents, blocked roads, intercepted buses and forcibly dispersed and harassed young Buddhists. “The suppression of peaceful religious activities such as the Buddhist youth camp is a grave violation of Article 18 of the UN International Covenant on Civil and Political Rights. 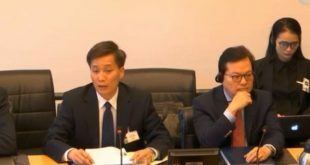 Vietnam must answer for these arbitrary acts when the Human Rights Committee examines Vietnam’s Periodical Report on the ICCPR in the coming months.